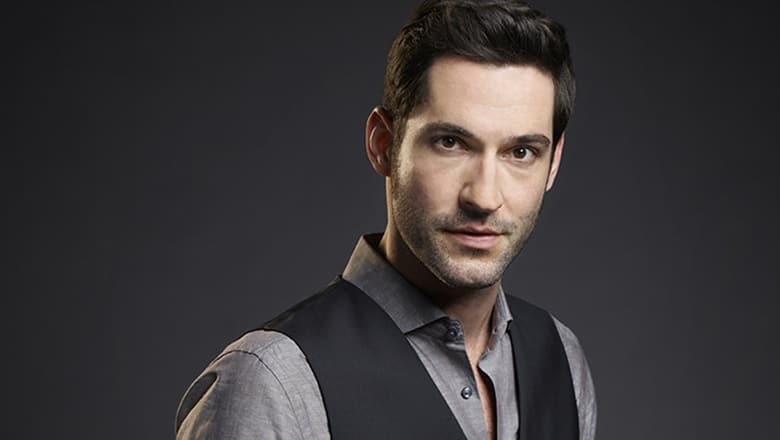 One of the upcoming comic book adaptions coming to television in the 2015-2016 TV season is the Vertigo title Lucifer which will be airing on FOX. The network announced today that the series premiere will be on Monday January 25 at 9/8c. It will be following Gotham when the show returns on February 29 from its winter hiatus that will start on November 30. In case you have missed it, check out the trailer and official series synopsis below.